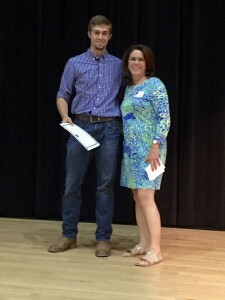 The Kate Swift Reese Scholarship helps a Watauga High School graduate attend college. This scholarship fund was started in 2009 by the children of Mrs. Kate Swift Reese, who was an indomitable force in the Beaver Dam area of Watauga County. Applications are due typically in March. Applications are due March 15, 2019. 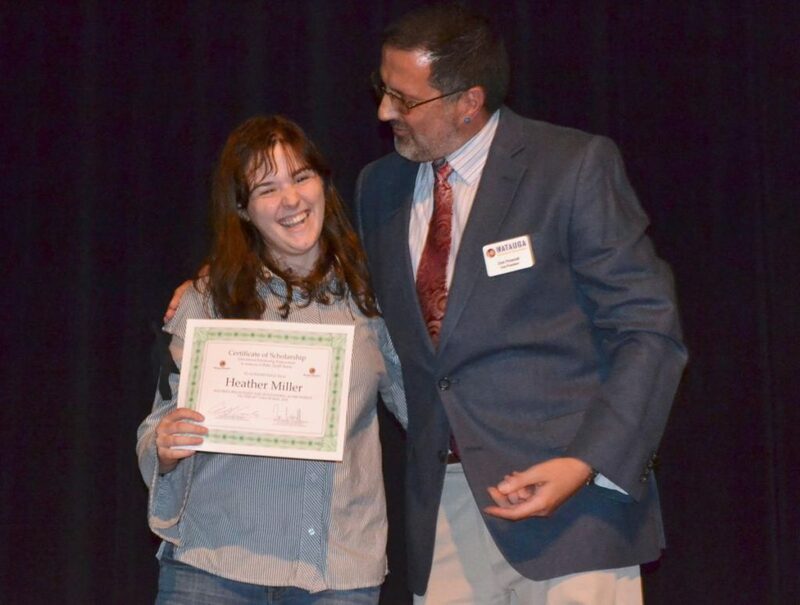 The Watauga Education Foundation awarded its annual $1,000 scholarship to Watauga High School Senior, Heather Miller. Heather is attending Lenoir-Rhyne University with plans to pursue a career in physical therapy. The Watauga Education Foundation awarded its annual $1,000 scholarship to Watauga High School senior Debra McGlamery, who will attend Lees-McRae College and plans to pursue a career in nursing. Debra also received the Daughter of American Revolution Citizenship Award, which recognizes recipients’ qualities of dependability, service, leadership, and patriotism in their homes, schools, and communities. The Watauga Education Foundation awarded its annual $1,000 scholarship to Watauga High School Senior, Casey Reese. Casey plans to attend Caldwell Community College in the fall and study Electrical Engineering.